J'adore In Joy is a perfume by Dior / Christian Dior for women and was released in 2017. The scent is floral-fruity. It is being marketed by LVMH. The face of the advertising campaign is actress Charlize Theron, photographed by Jean-Baptiste Mondino. I've just tested this flanker and I found it very good : it's a triumph of white sweet flowers with a salty-fruity touch . A very feminin and warm-sweet bouquet recognizable by the rosé colour. A delight for the eyes, for the hands and obviously for the nose. At the opening , you smell immediately the very particular salty note, just like a tear , then the bouquet of white flowers with a vibrant and warm tuberose develops all its feminity. It's quite unusual that at the base there is a fruity note and note and not the wood or a resin. In fact, I must remark in this wonderful composition the absence of a deep and strong base note which could give more longevity to this almost perfect scent. 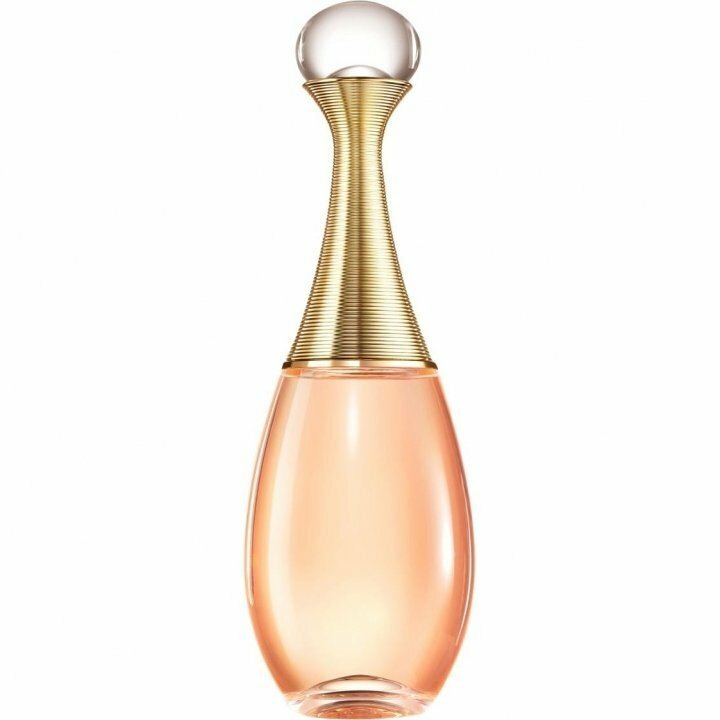 The bottle, precious and drop shaped,is the same of classic J'adore. Write the first Review for J'adore In Joy!